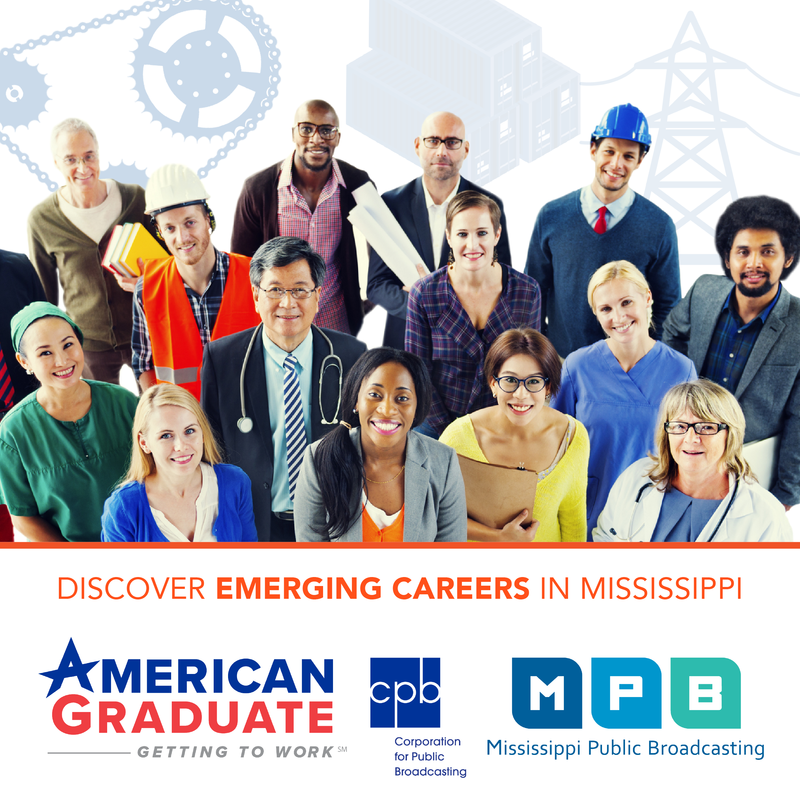 MPB sponsors special programs and events for educators throughout the state to provide professional development and training. These sessions focus on early childhood and equip educators with tools, knowledge, and instructional strategies to function more effectively in 21st Century classrooms. MPB provides engaging and hands-on workshops quarterly in February, June, and October of each year in its auditorium. Workshops are free of charge, and participants may receive 4 contact hours. Other workshops are provided on-demand for childcare centers and conferences.